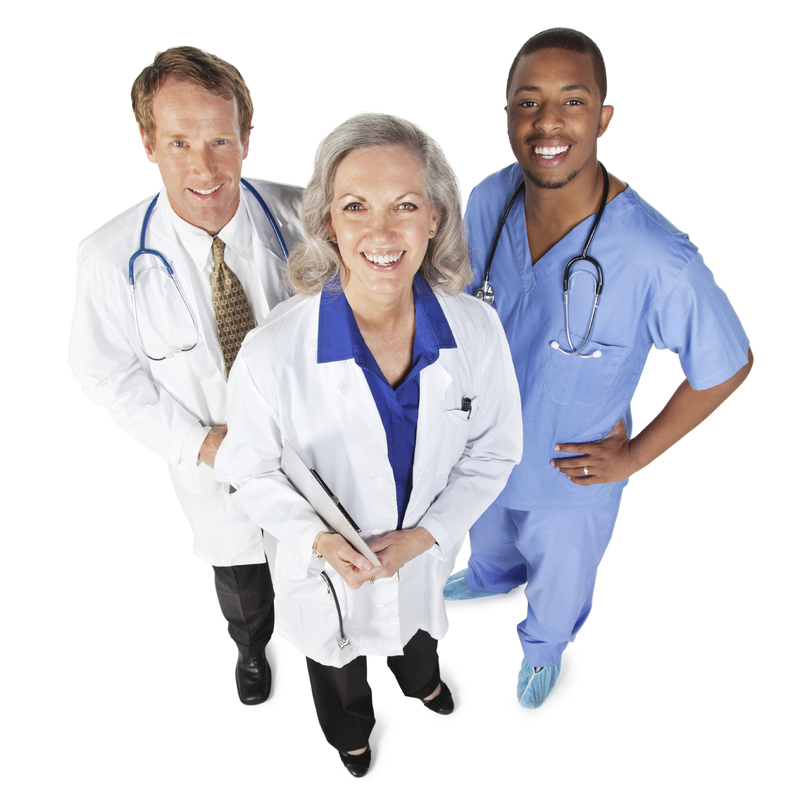 Before you can help your patients fulfill their dreams, we need to help you find patients. Reproductive endocrinologists specialize in infertility medicine so they can help men and women become parents. Even being a highly skilled clinician with a wonderful ‘bedside’ manner, however, does not ensure patients will come flocking to their door. Doctors neither have the time or expertise to market their practice. This is where we can help. When it comes to finding and retaining patients, infertility clinics are faced with several sets of challenges. Many smaller practices are facing unprecedented competition from larger clinics and companies that are merging or acquiring each other and which usually have very large marketing resources because of economies of scale. Davidson Communications, aka the Fertility Marketing Maven, prides itself on ethical marketing. Ethical fertility marketing always considers the needs and wants of the infertility patient. We strongly urge clinics to collaborate with fertility nonprofits, which are dedicated to helping patients through education, support and advocacy. In addition, we have our finger on the pulse of the infertility social media community and will make sure you are connected with the appropriate influencers. We can provide you with cost-effective, turnkey marketing operations and services. You can take advantage of our two decades of expertise in the fertility marketplace and we will be open, honest and transparent about our fees.